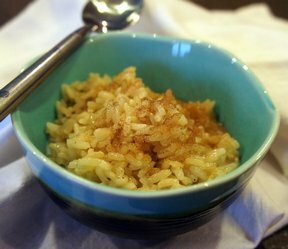 Cinnamon flavored sweetened rice. A nice finishing touch to any Mexican-style meal. Add all ingredients - bring to boil. Cook on low heat until the rice is done. Estimated cooking time is 45 minutes. 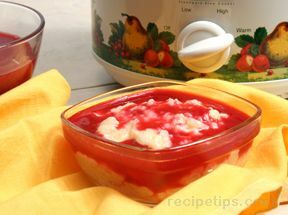 "Great rice dessert/side dish. 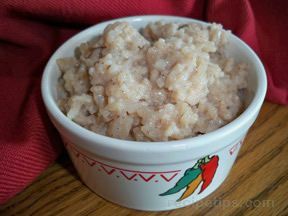 This rice dish had just the right sweetness to it with a little cinnamon flavor. 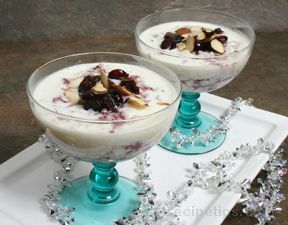 I loved it and my husband even said it was pretty good."